CSP International was founded in 1973 as a producer of women’s hosiery in the industrial district of Castel Goffredo (Mantua - Italy), an area that produces 2/3 of the tights consumed in Europe and 1/3 of the tights consumed in the world. In 1999 it purchased the Le Bourget group, the third largest company in the tights and stockings market in France. In 2000 it purchased the Lepel company, with a consolidated position in the corsetry market and with a particular specialization in bras, among which the famous Belsen.. In 2008 it purchased the brand Liberti, specialized in corsetry, lingerie and beachwear of high level. 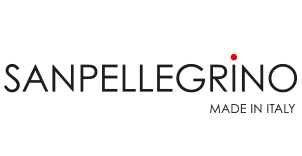 In 2010 it purchased the WELL French Group, which owns 20% share of the hosiery market in France. 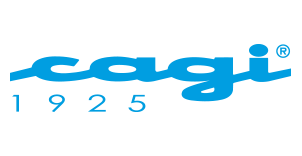 In 2012 it purchased the brand CAGI, a well known Italian hystorical brand on the male underwear market. The CSP International group’s mission is to produce and distribute throughout the world the best quality and innovating products, in the core business of hosiery and in underwear, bodywear and beachwear.